Review Format – How Do You Want It? 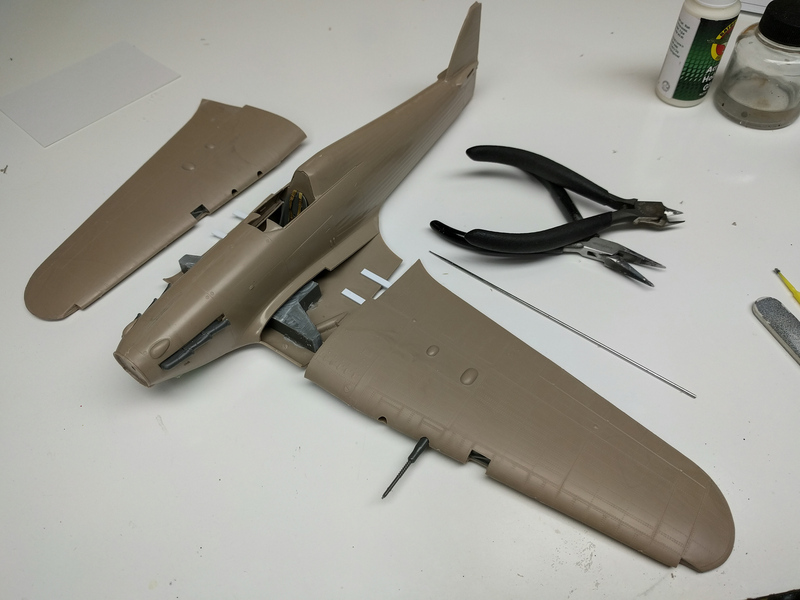 Now that the Fly Hurricane has been built and exhaustively documented, it’s time to sort out how exactly to put together the review. What exactly has been gathered? Around 80 photos of the build itself – some phone pics, some (particularly final shots) with the big Nikon. 80 video files totaling close to 11 hours of footage, detailing almost all of the build. Now. That’s a lot. Too much, I think, to ask anyone to sit through. But as I start getting things cut down, I need a sense of what I’m going for, if that makes sense. The way I see it, there are three options. Option 1 – Cut that staggering amount of footage down to a single manageable video – maybe 10-12 minutes. 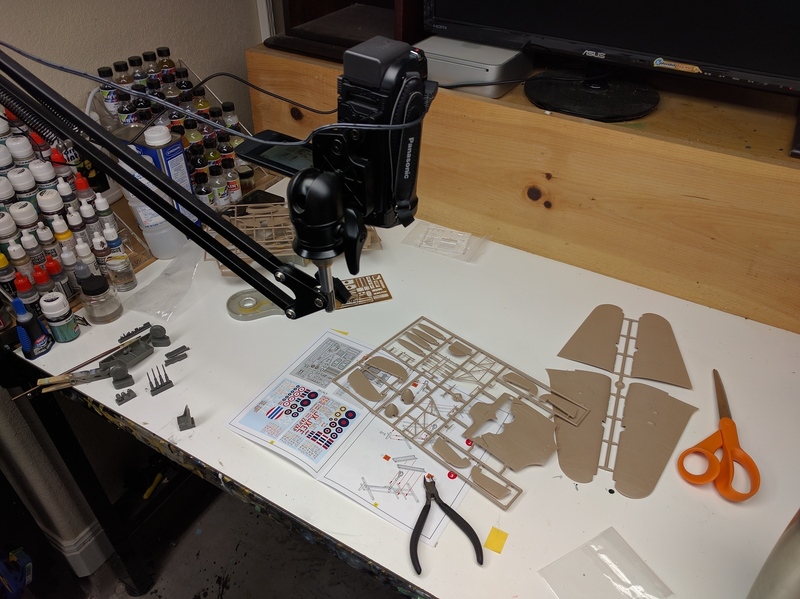 Option 2 – Cut that staggering amount of footage down to a few parts, each about 5 minutes (intro/box tour, cockpit, fuselage, wings, rest of it, wrap-up). Option 3 – Write the review as a post (or series of posts), and make heavy use of animated GIFs to illustrate the built process. So…which would you rather see? Option 4 – a combination of options 2 and 3. Some posts with video.in them. I’d like to see one post, written in order of construction, with selected video excerpts to visually show what you are writing about. You could edit a single long-form video to go with it, and then just use different play bookmarks to link to in the written post. “And here is where I show the wing join, which was great/sucked/indifferent”. It might make it easier to edit the video, see what you’ve got, then write the post for it. I like the exhaustive video format my self, but I would also ask for more than 15 minutes, perhaps up to 30. Maybe keying in on the more difficult aspects of the kit and how you worked them out !